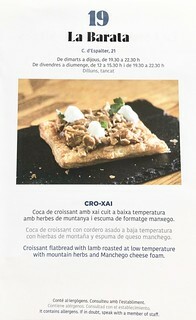 This year we are holding the 11th Gastronomic Route “Tapa a Tapa” in which 40 local restaurants and bars are taking part. 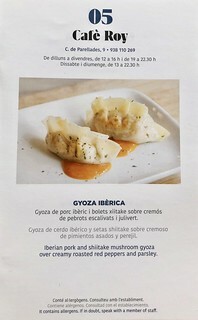 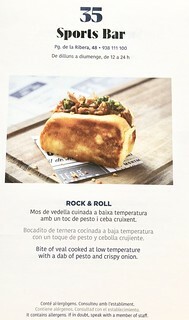 They will offer you their best tapas together with Estrella Damm beer. 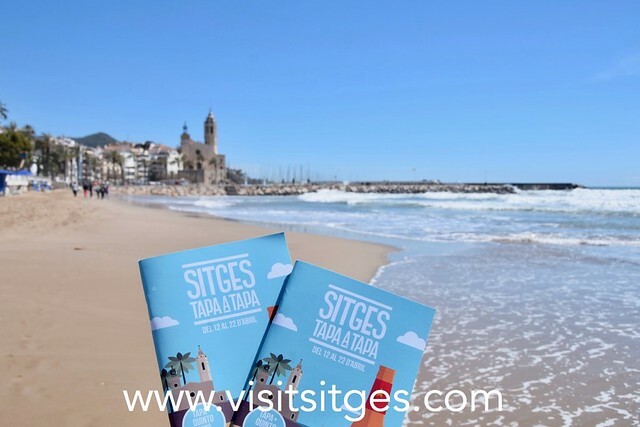 Savour Sitges and enjoy its beaches, its streets, its corners and its food. The perfect occasion to discover why this city is so special. 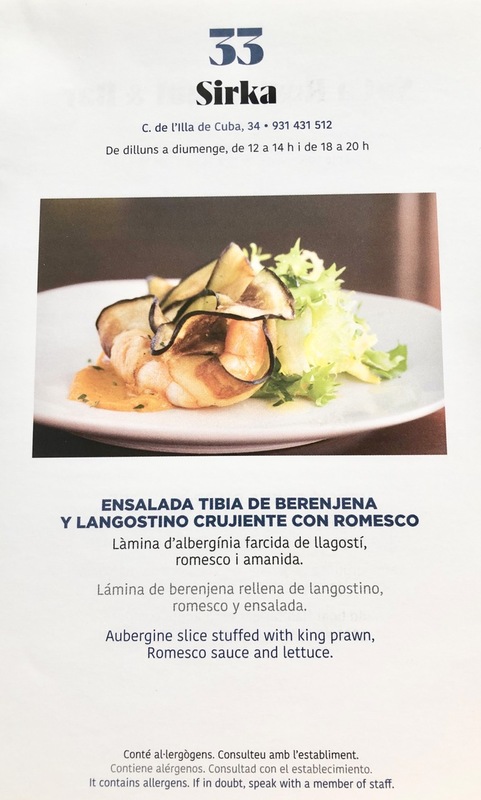 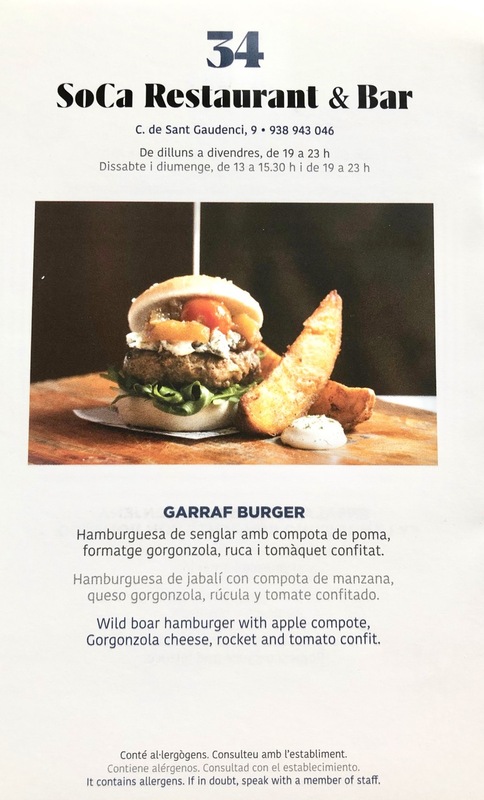 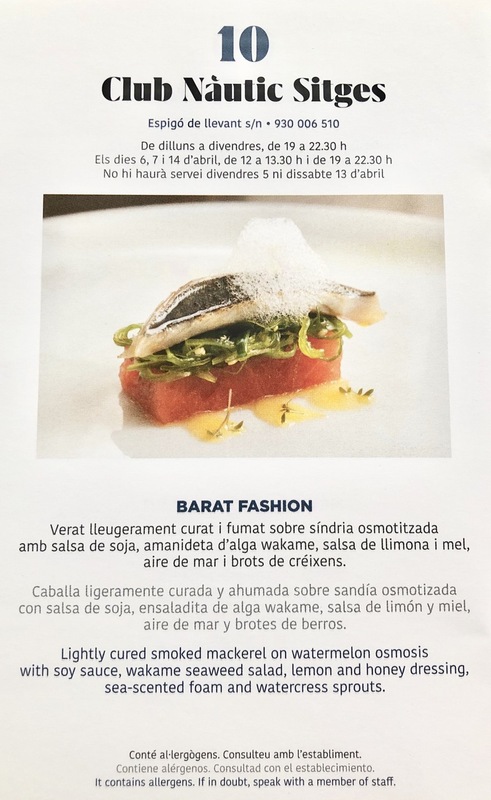 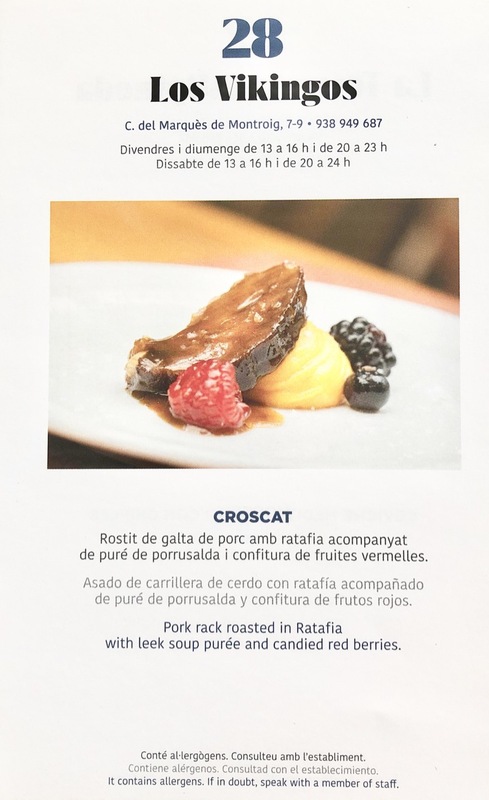 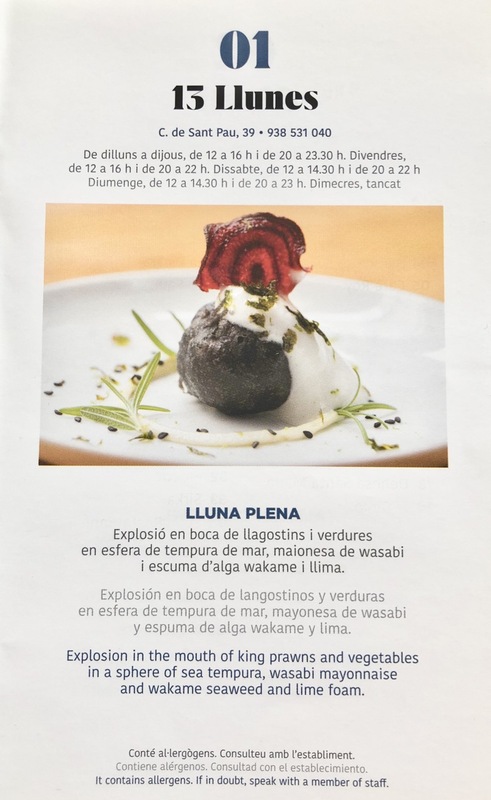 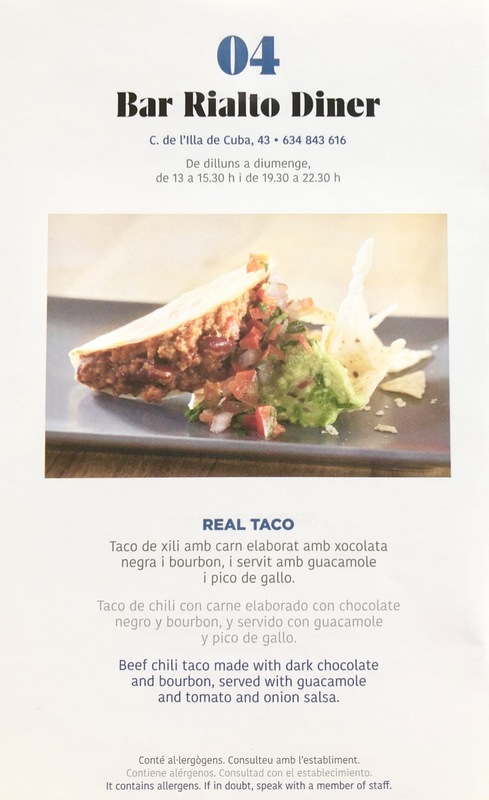 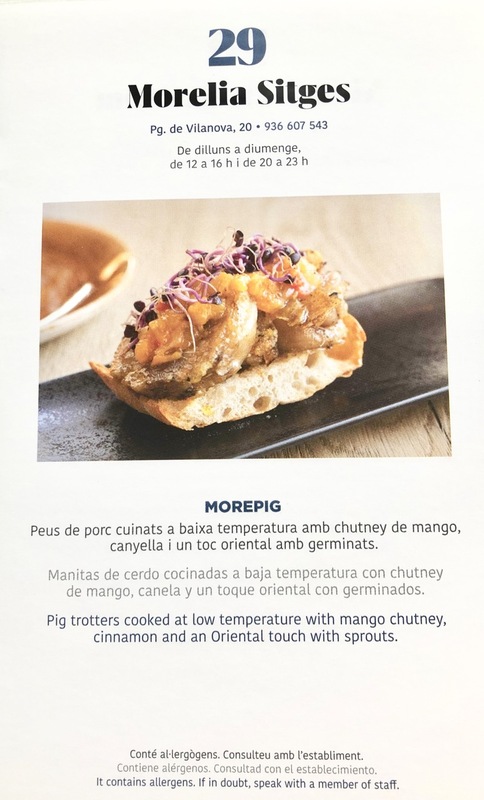 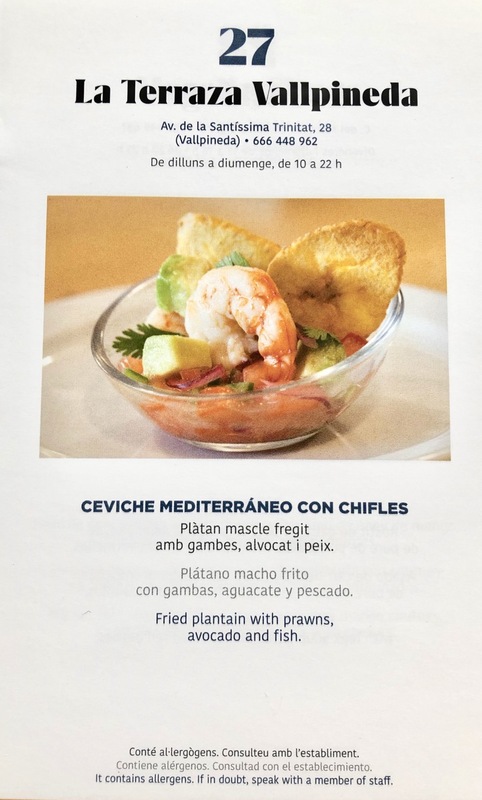 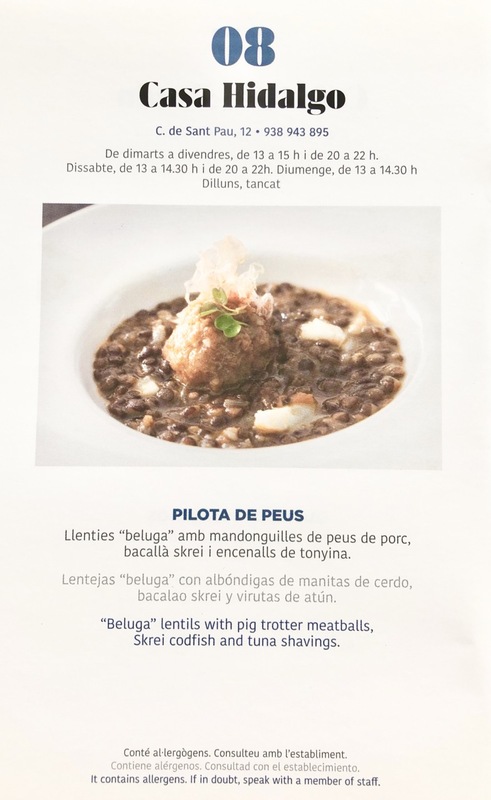 You will be able to vote for the best tapa and participate in a raffle; prizes consist of three week-ends in three hotels in Sitges. 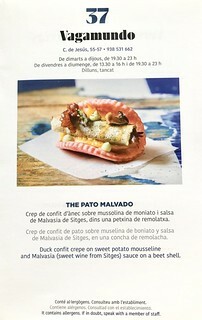 You also will be able to participate for fee in next year’s “Sitges Tapa a Tapa”. 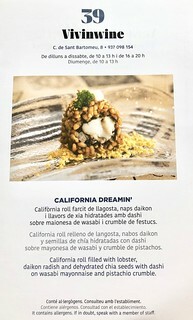 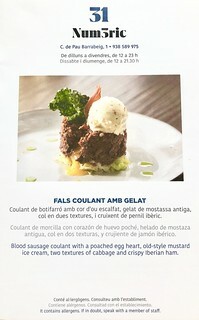 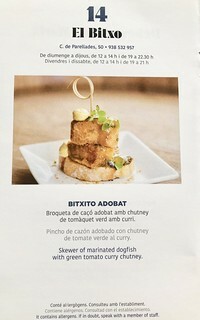 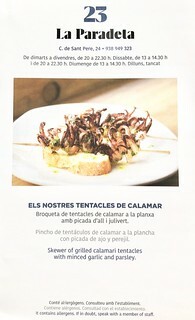 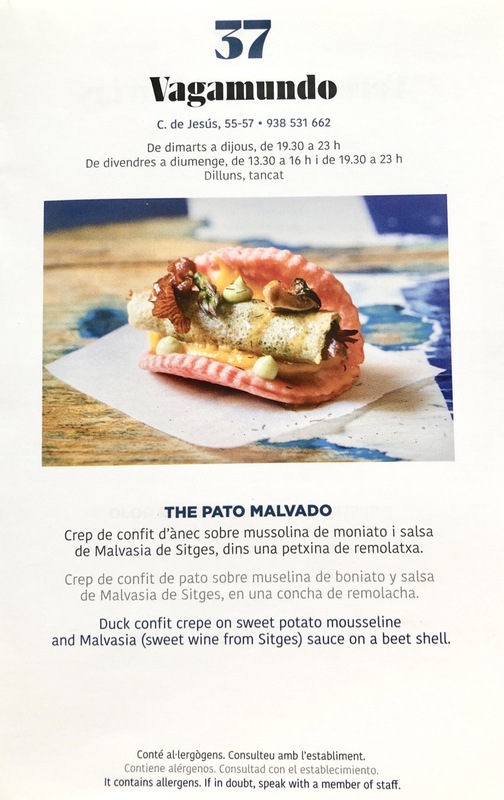 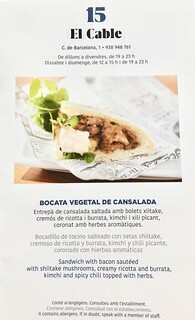 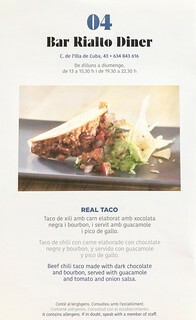 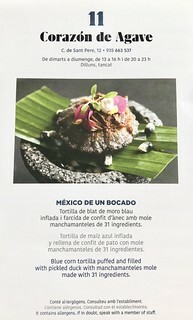 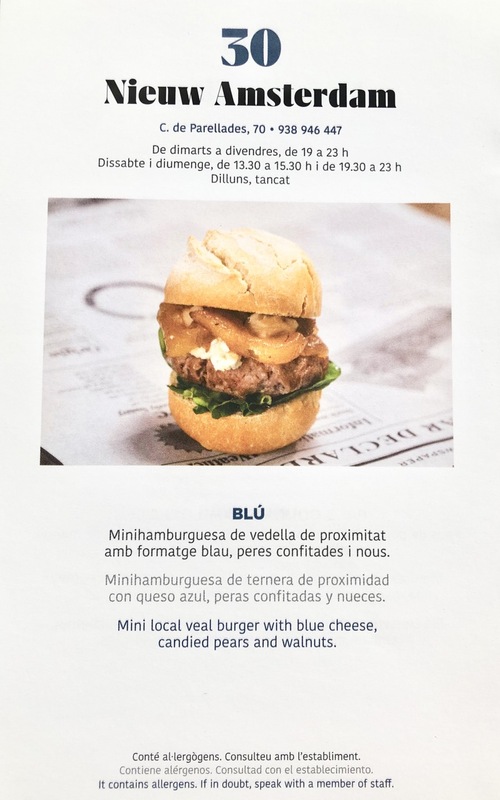 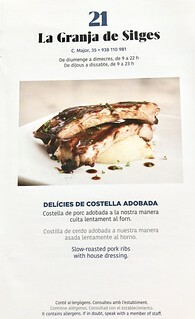 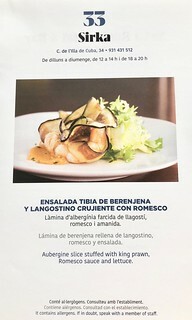 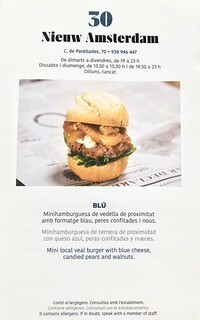 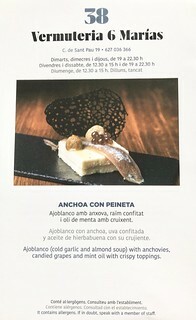 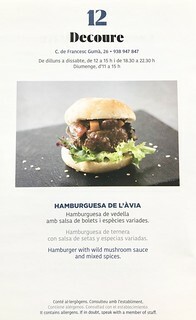 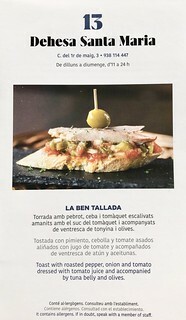 • Go to any of the establishments, order a tapa and hand over the guide for the premises to stamp. 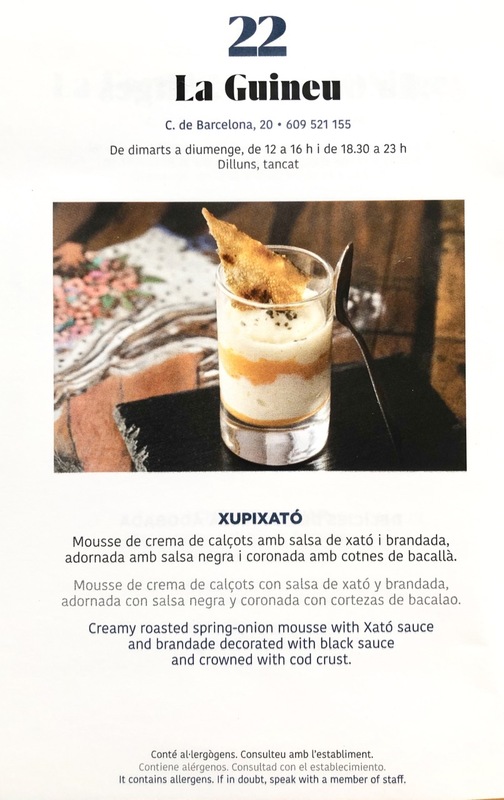 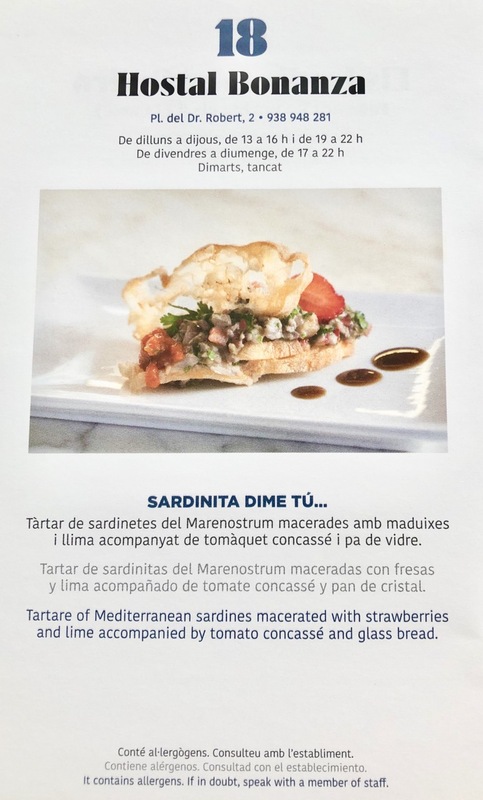 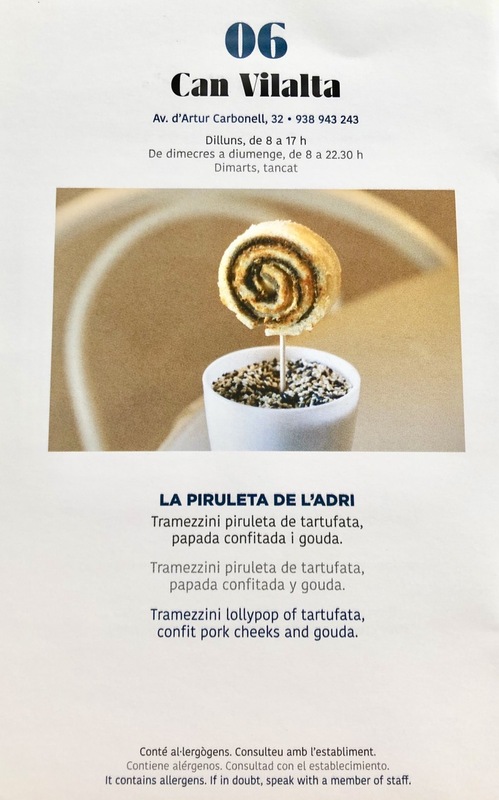 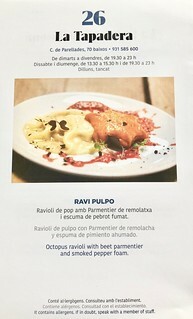 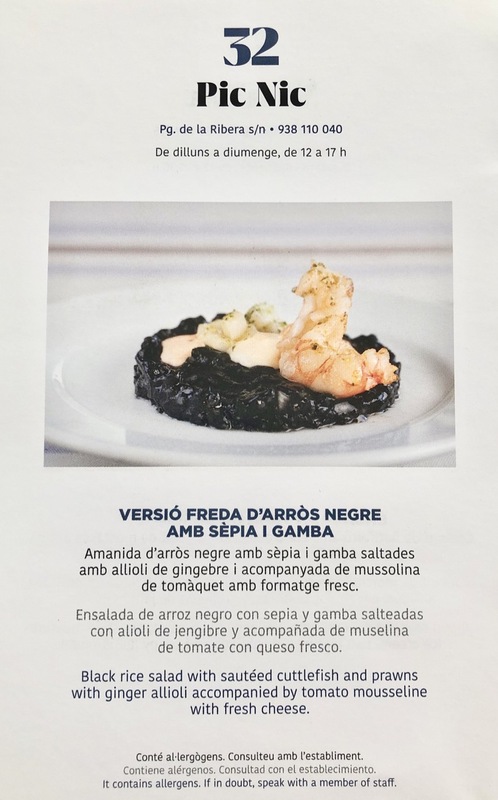 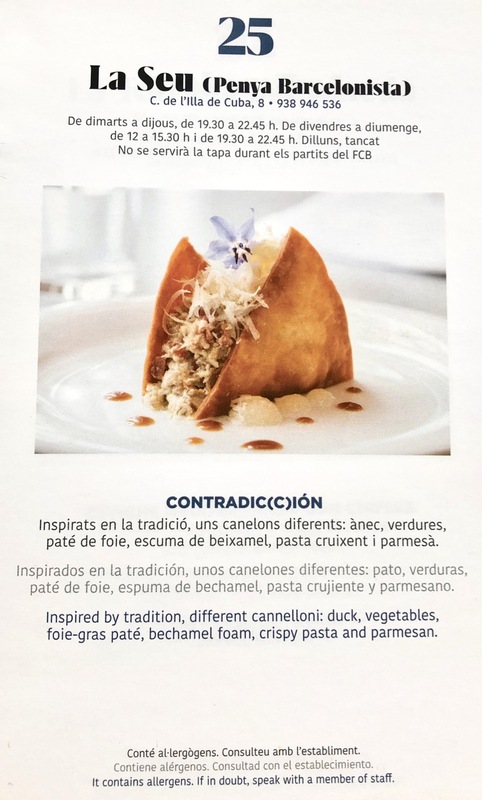 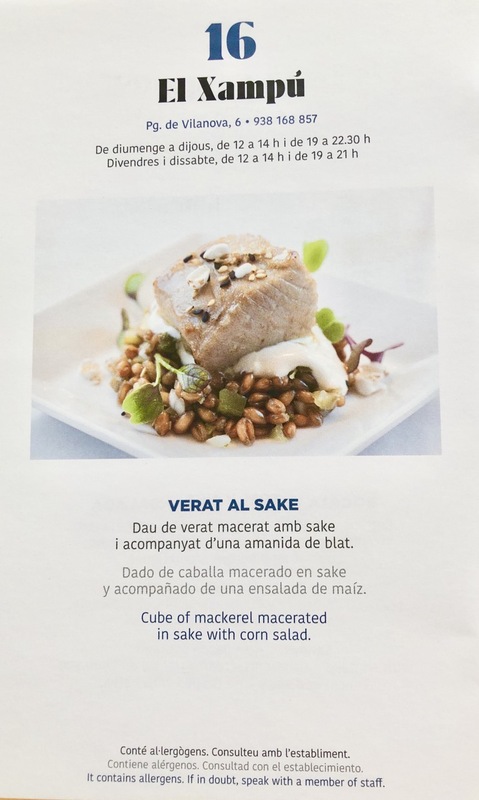 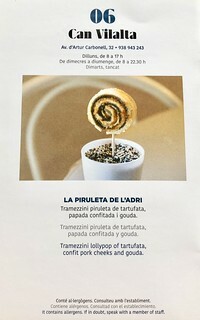 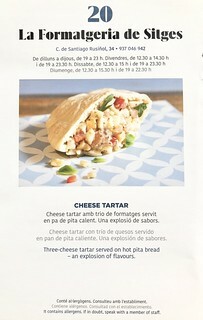 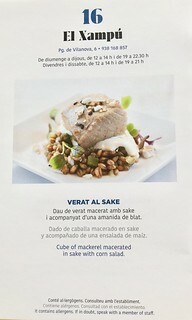 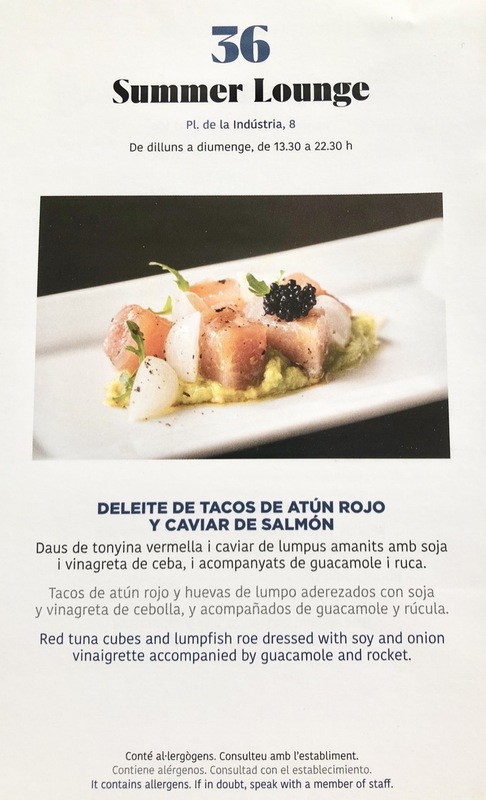 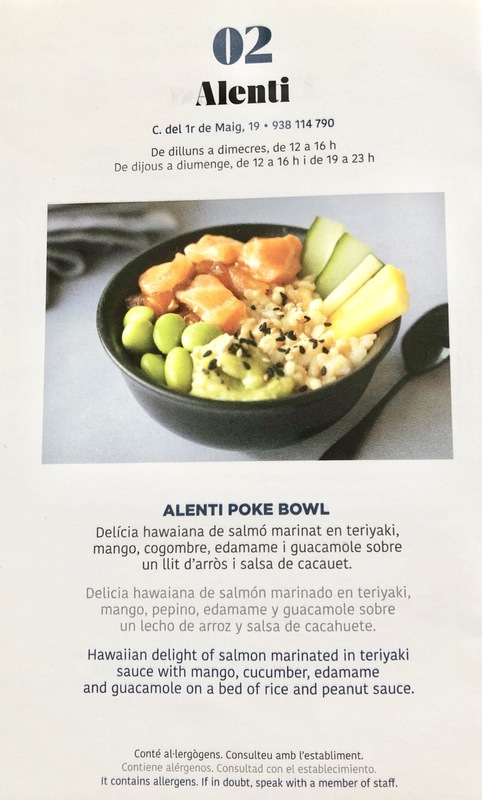 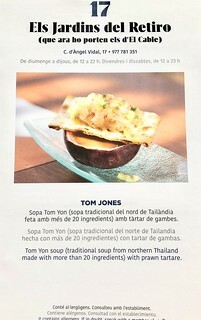 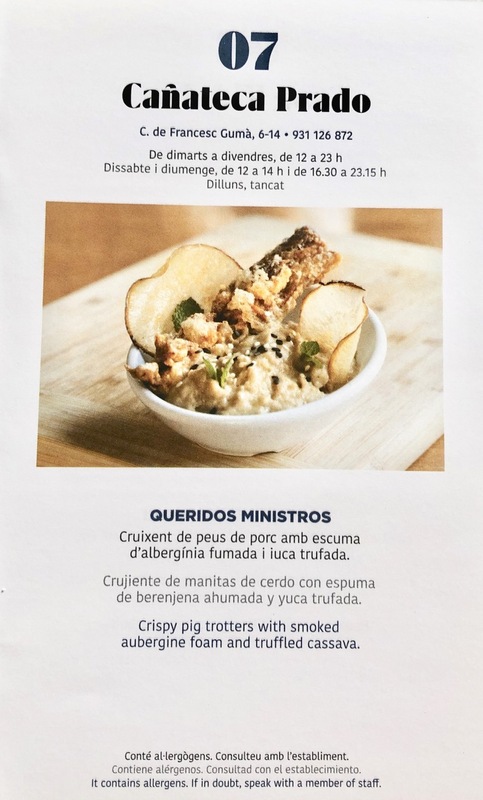 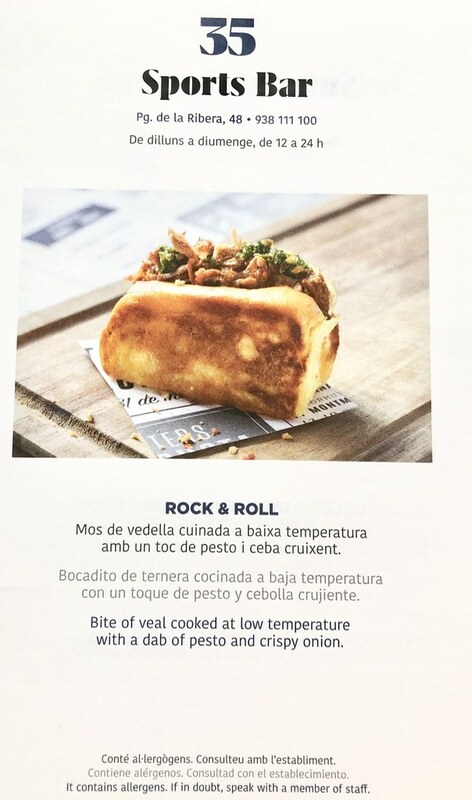 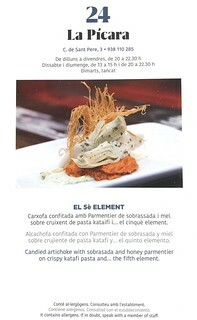 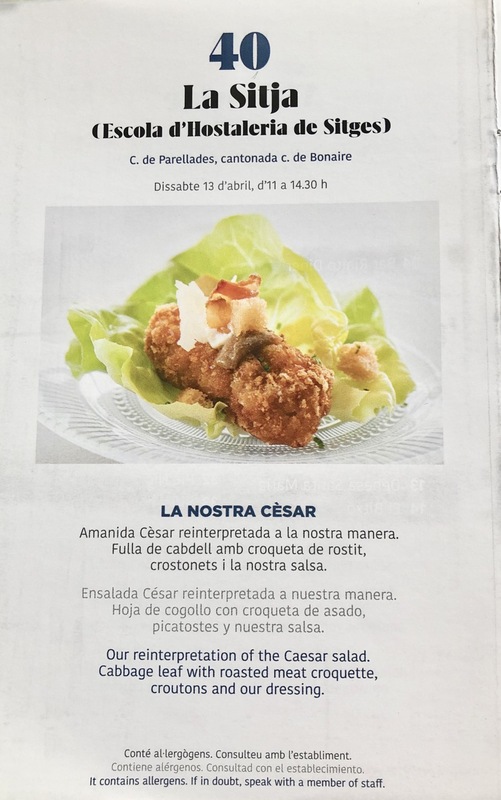 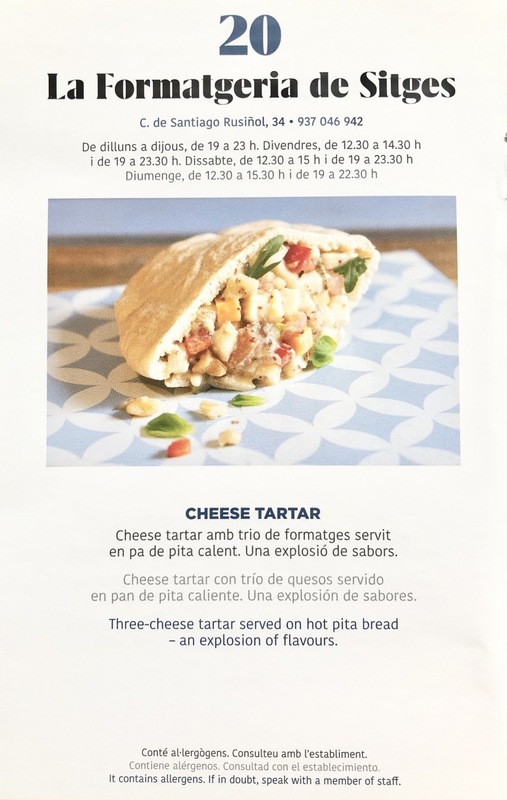 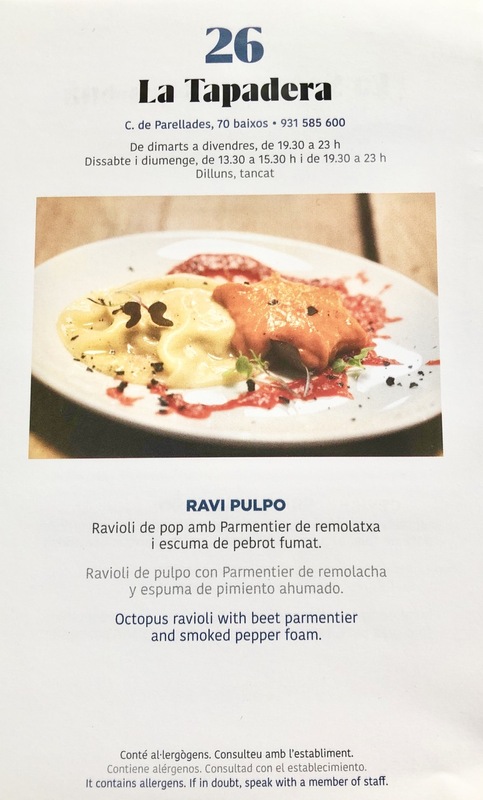 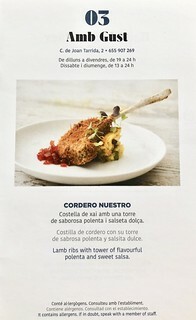 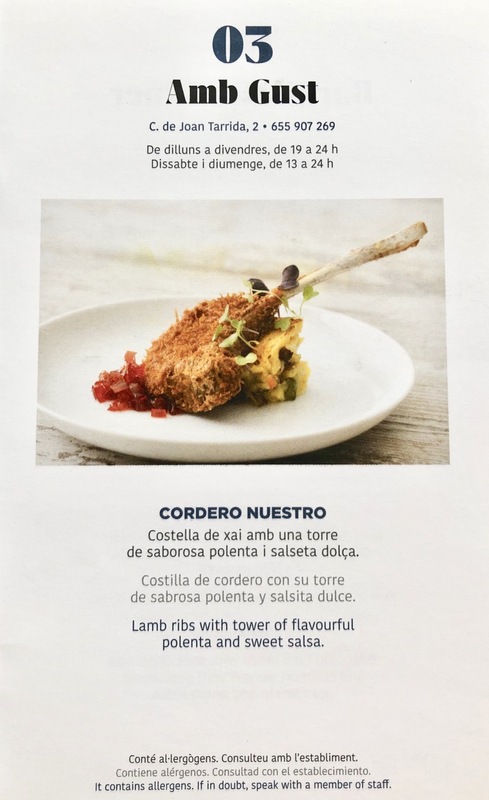 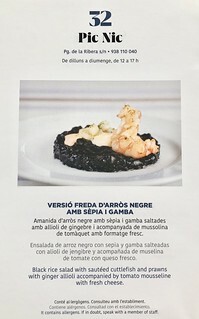 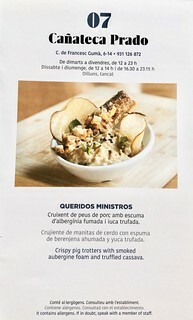 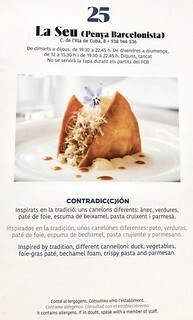 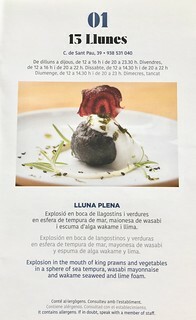 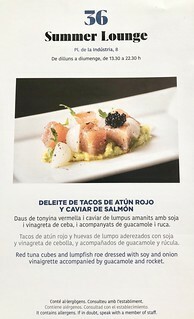 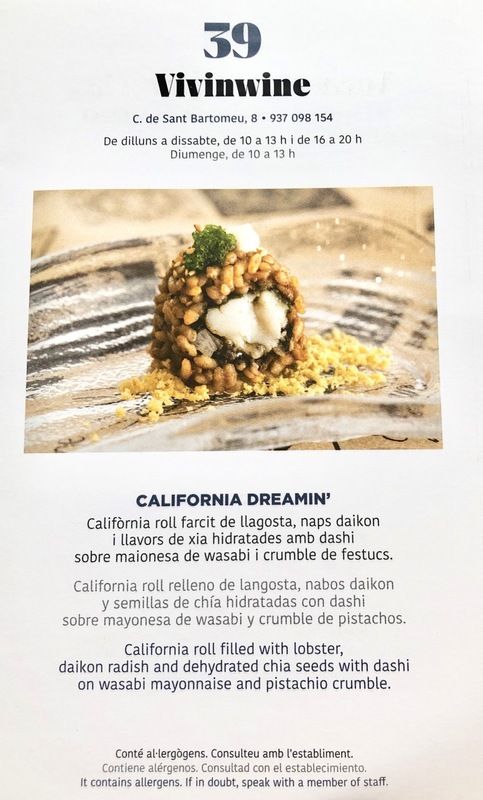 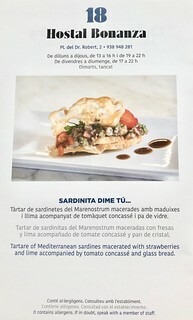 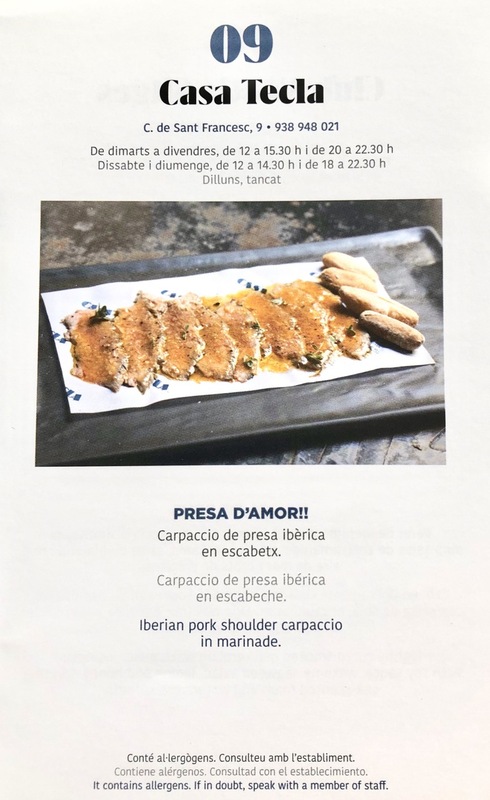 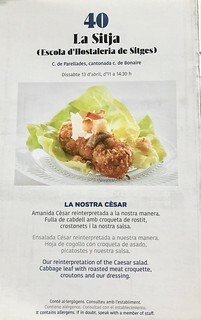 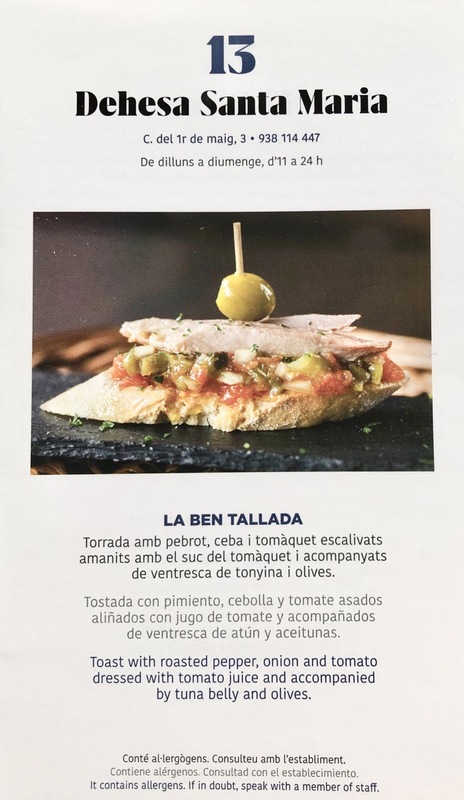 • Give the tapa a mark (4 -”enjoyed very much” and 1 -”didn’t enjoy at all”). 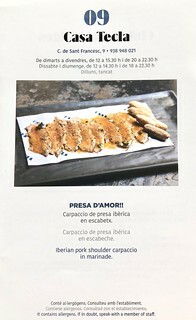 • With this guide you can try and give a mark to as many tapas as you want. • Once the campaign has finished, place the stamped guide (with your full details* completed in the form below) in one of the urns to be found at all participating establishments.